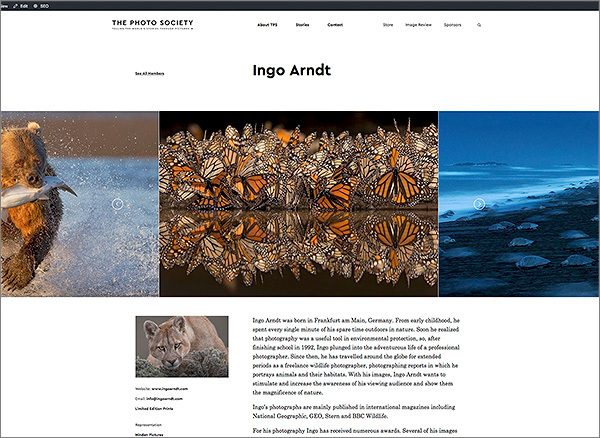 January 2019: It's a great honor that Ingo was invited to become a member of The Photo Society, which is the public face of photographers who work for National Geographic magazine. More information here. 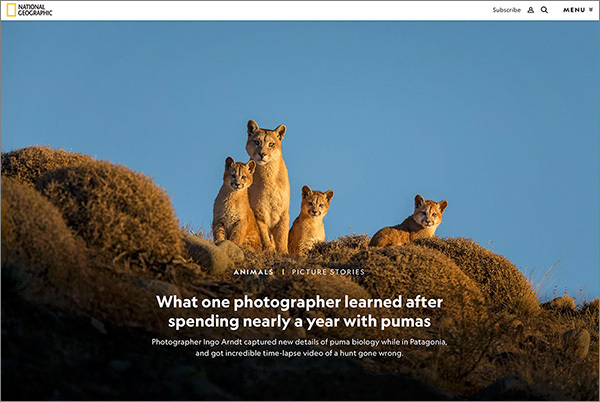 December 2018: National Geographic published a nice digital story about Ingo's work with the pumas in Patagonia. Take a look here. 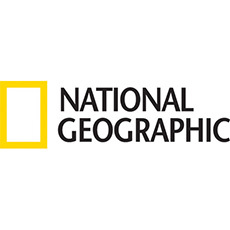 December 2018: National Geographic published our "The Pumas of Patagonia" story on the website. Take a look here. 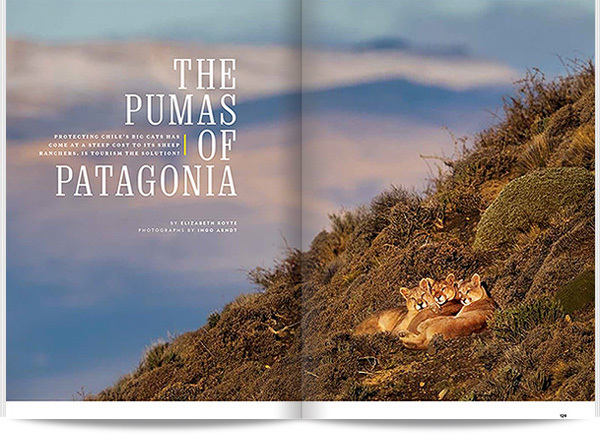 November 2018: Please take a look at our new "Pumas of Patagonia" Portfolio. 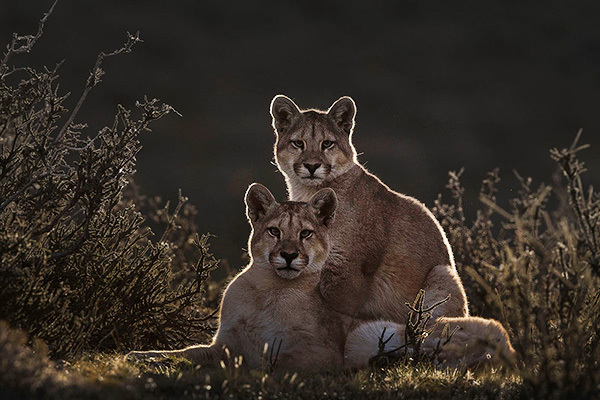 Seven month of fieldwork for the first complete photo story on wild pumas. Check it out here. 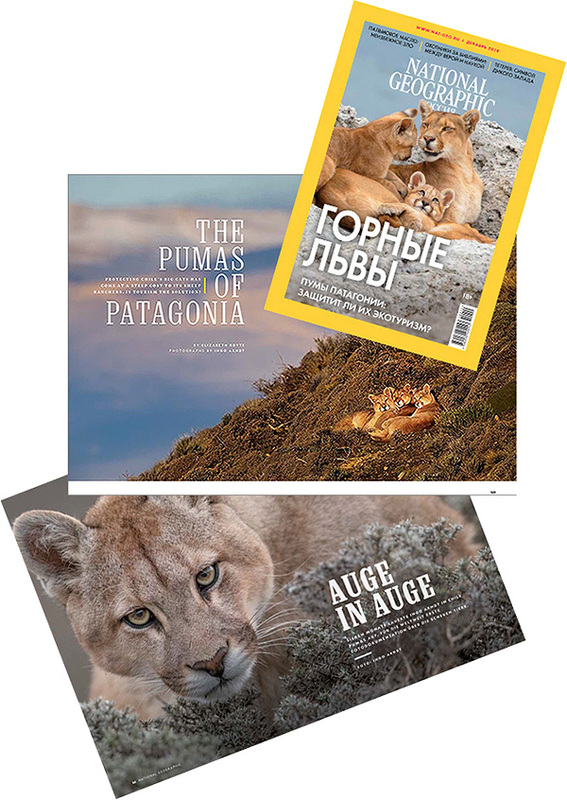 November 2018: We are proud to announce that National Geographic Magazine has published our story on wild pumas in its December issue. 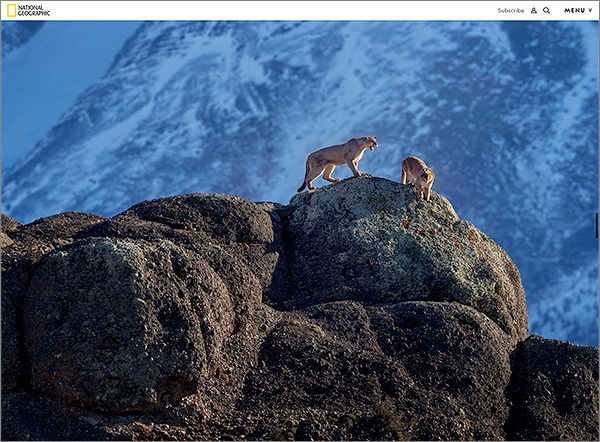 It is the first (not just single pictures or camera trap work...) complete photo story on wild pumas. Very soon we'll show more pictures of the project on this website - stay tuned! 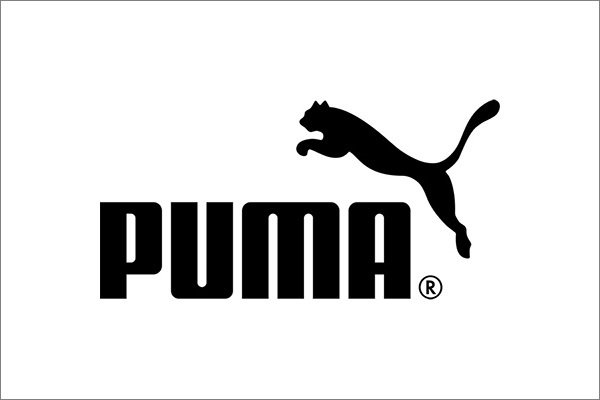 November 2018: The production of our puma project in Patagonia was only possible with the support of the sports brand PUMA. 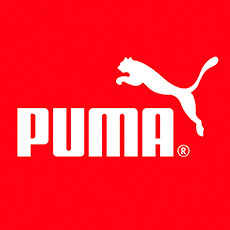 Thank you very much for the extraordinary help! 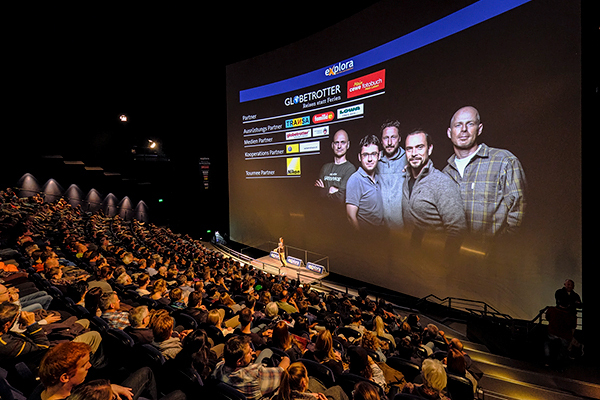 October 2018: Ingo and his colleagues Bernd Roemmelt, David Hettich, Florian Schulz and Markus Mauthe are back on stage this autumn. Don't miss it, more information here. October 2018: We are back from an exciting trip to India. 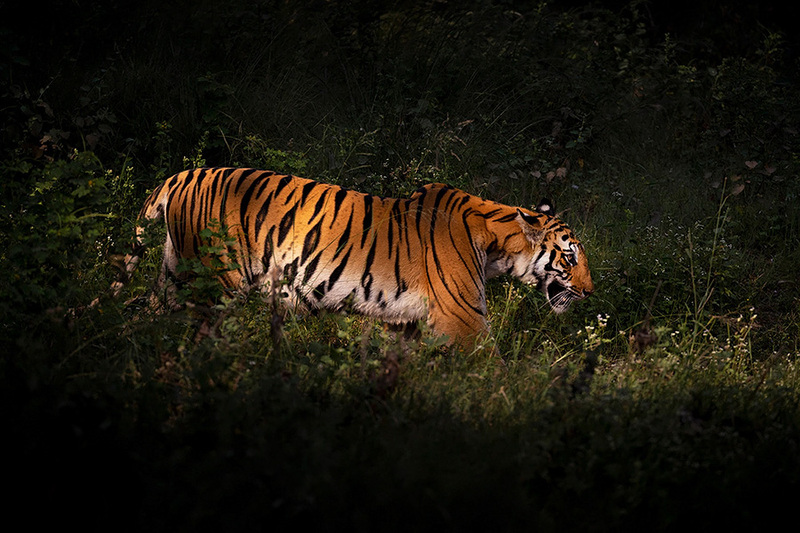 Most of the time we spend in Bandhavgarh National Park for tiger pictures. 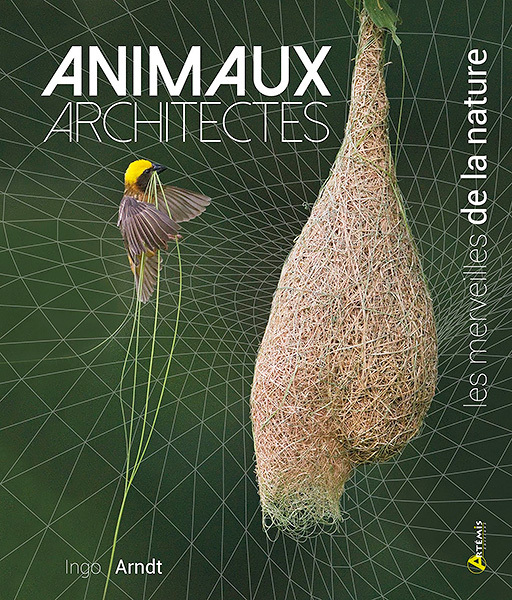 September 2018: We are proud to announce that our best selling book "Animal Architecture" will be available as a French edition from October 2018. More information coming soon here. 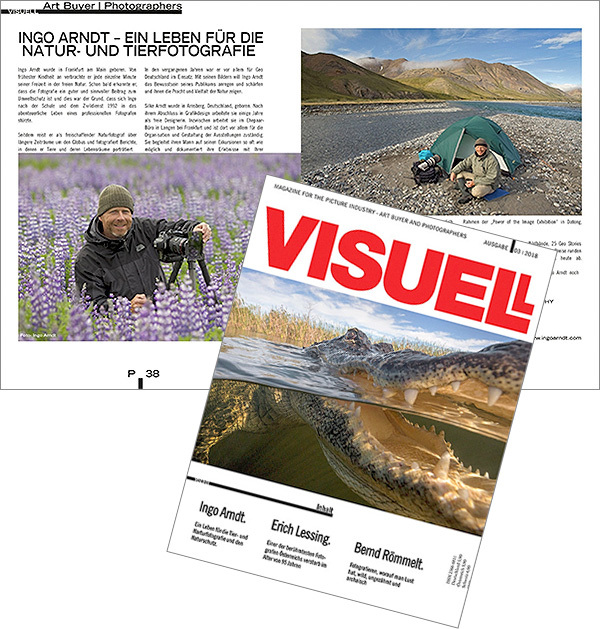 September 2018: German online magazine VISUELL published a nice story with lots of information about Ingo's work.